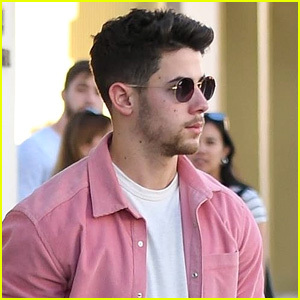 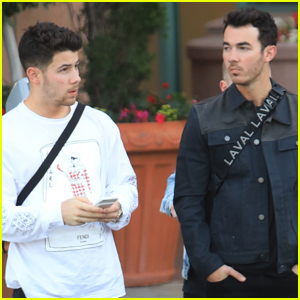 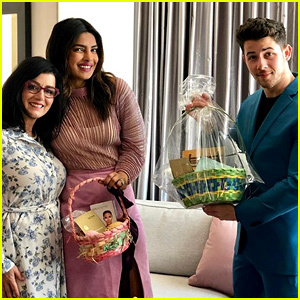 Nick, Joe, & Kevin Jonas Meet Up for Lunch in L.A. | Joe Jonas, Jonas Brothers, Kevin Jonas, Nick Jonas | Just Jared Jr.
Nick, Joe, & Kevin Jonas Meet Up for Lunch in L.A. 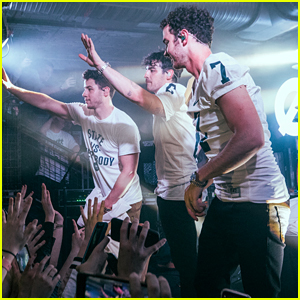 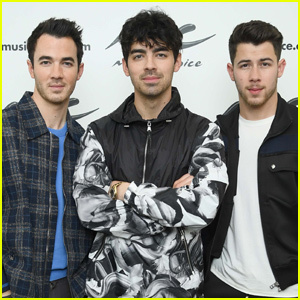 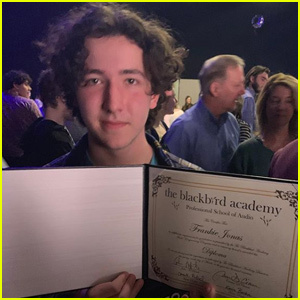 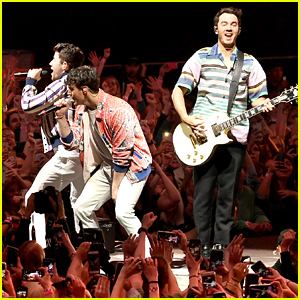 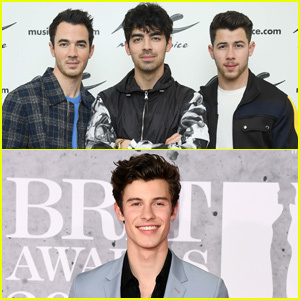 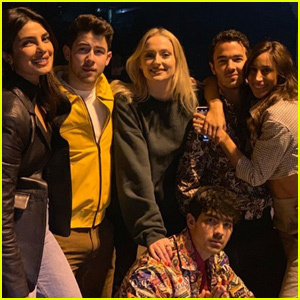 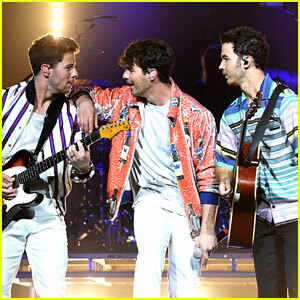 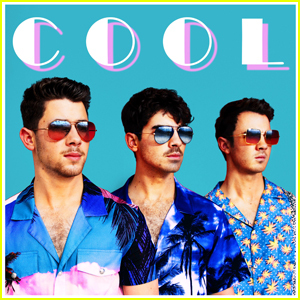 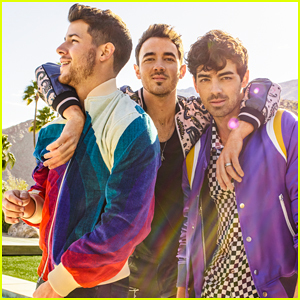 The Jonas Brothers are busy promoting their new music this week and they took out some time from their schedule to grab lunch together. 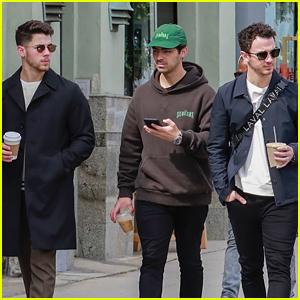 Nick, Joe, and Kevin were seen getting food at Sycamore Kitchen on Tuesday afternoon (March 5) in Los Angeles. 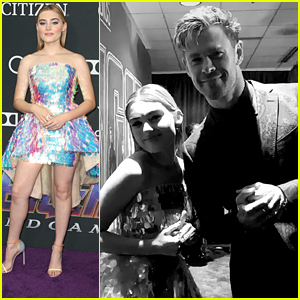 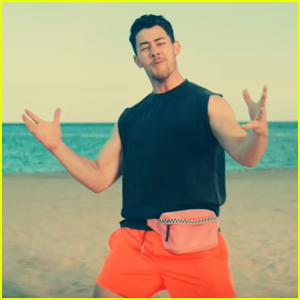 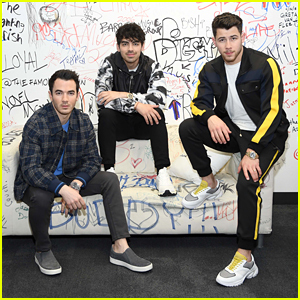 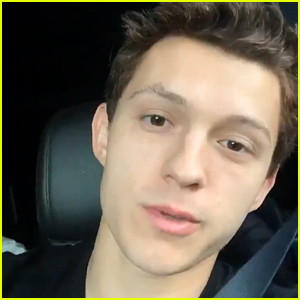 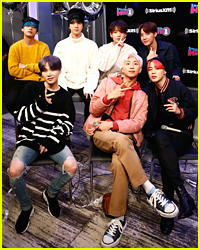 The guys are promoting their new single “Sucker,” which has topped all of the charts and will likely have a big debut on the Billboard Hot 100 next week.